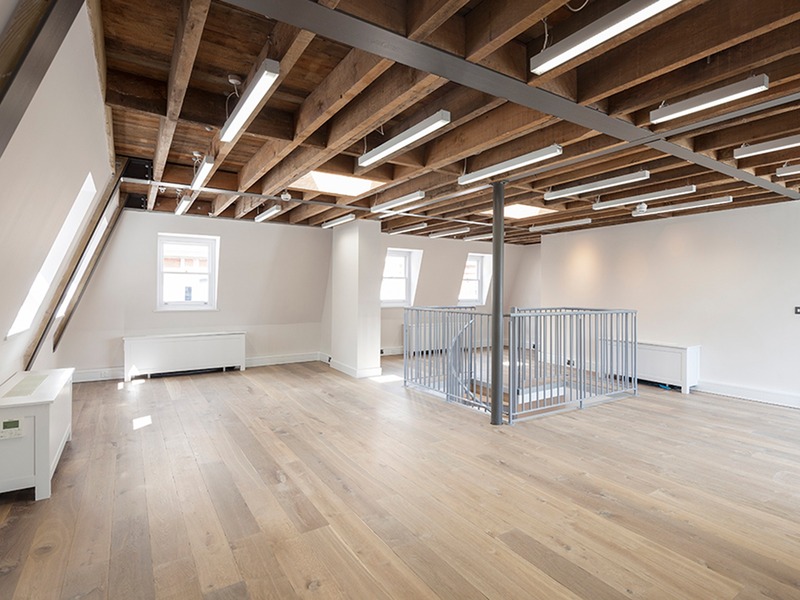 This was a watershed project that exceeded our client’s expectations and brief, and established without reproach, our ability to handle complex commercial projects involving distinguished and highly protected grade listed heritage buildings. 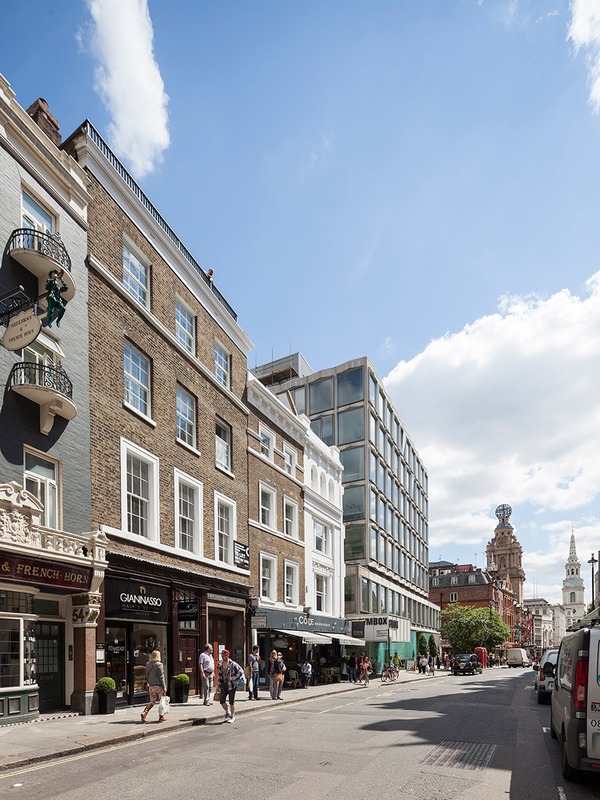 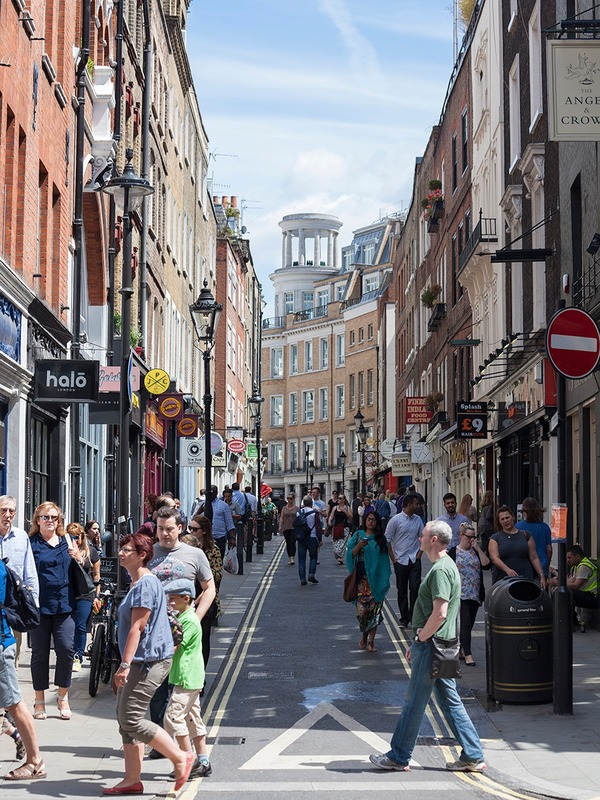 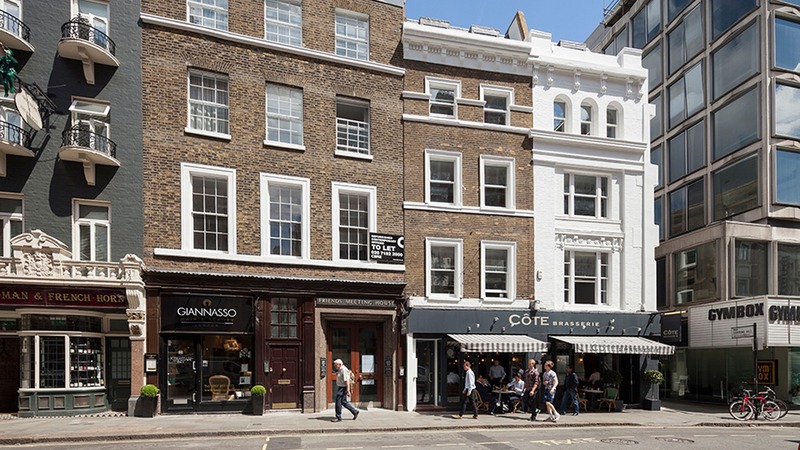 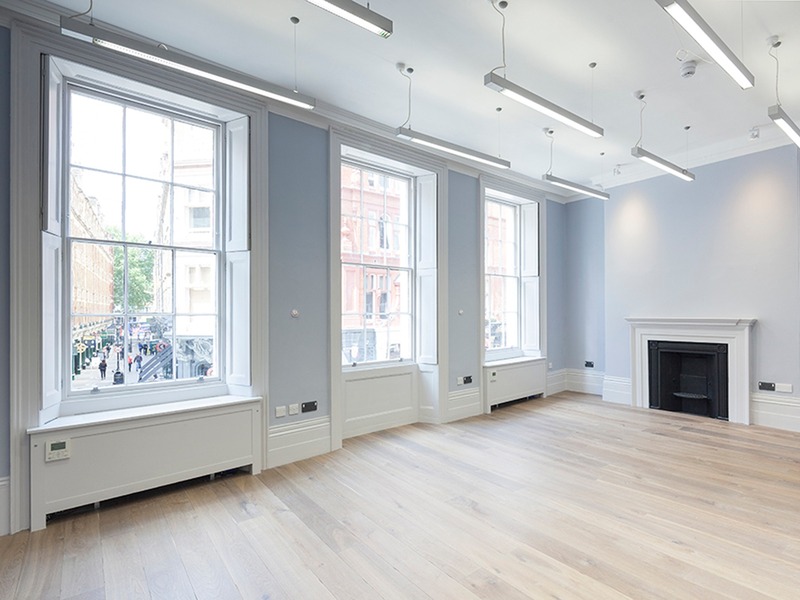 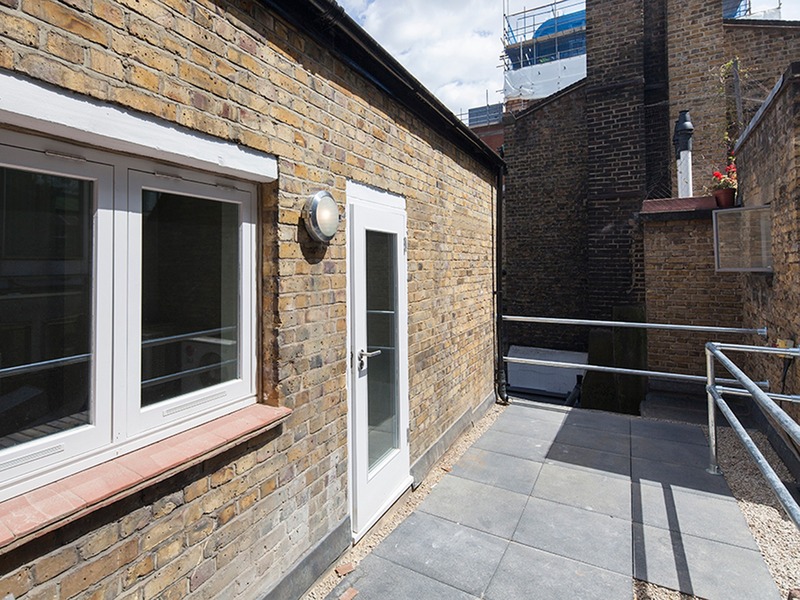 The brief evolved throughout the project, but primarily required the conversion and redevelopment of three buildings in the Covent Garden conservation area, from office/commercial to a mixed-use scheme. 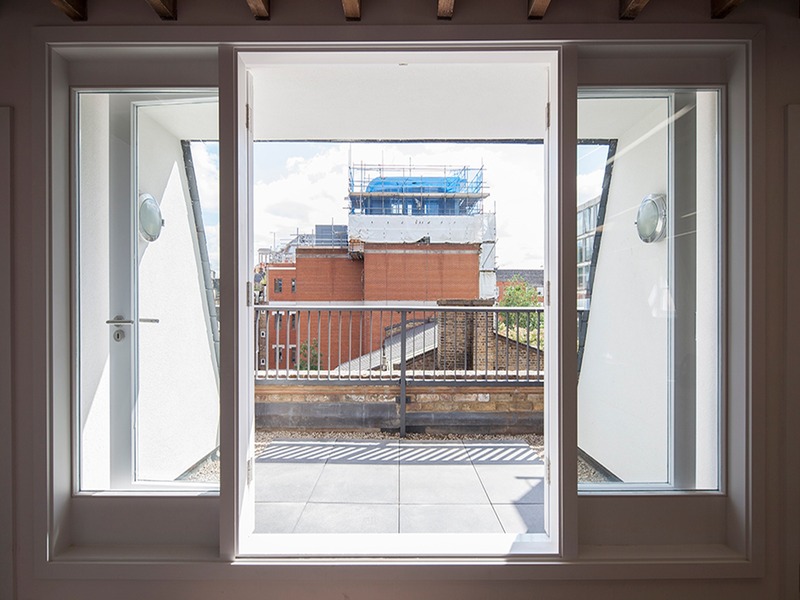 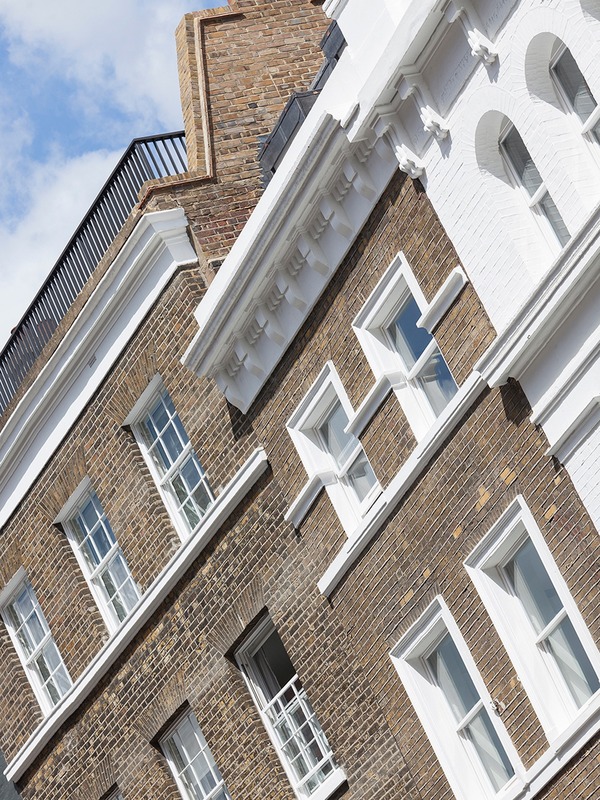 This project involved the renovation of a Georgian Grade II* listed building and the lateral conversion and mansard extension of the neighbouring two Victorian terraces. 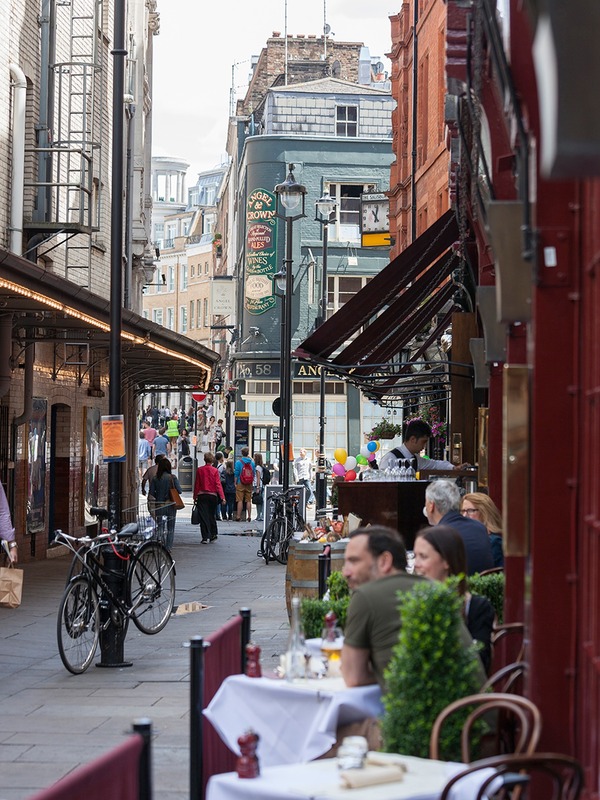 The restaurant and retail uses at ground level were maintained and kept open during construction. 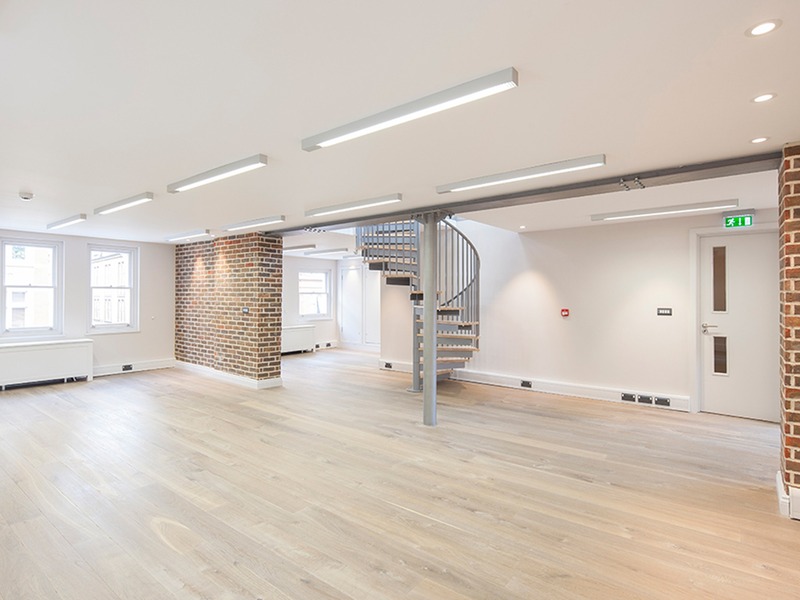 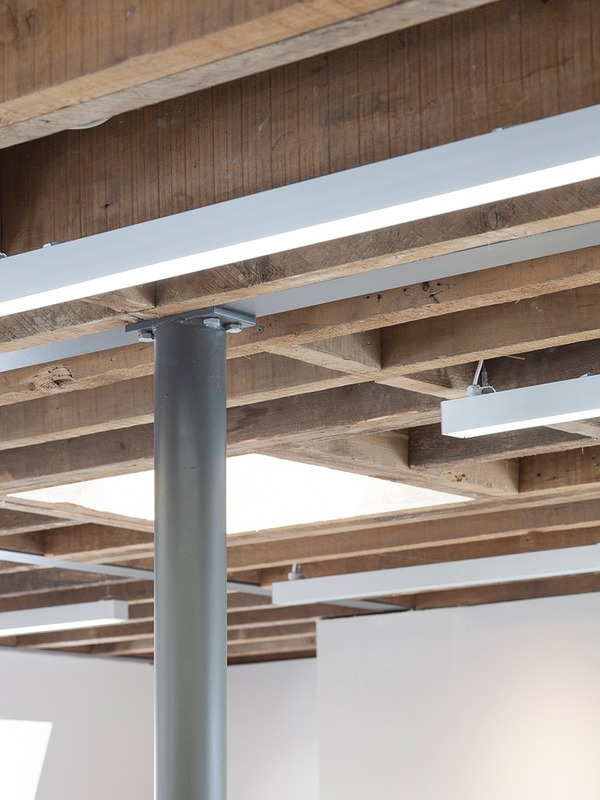 The upper floors were converted and extended backwards to realise luxury residential and modernised boutique office space. 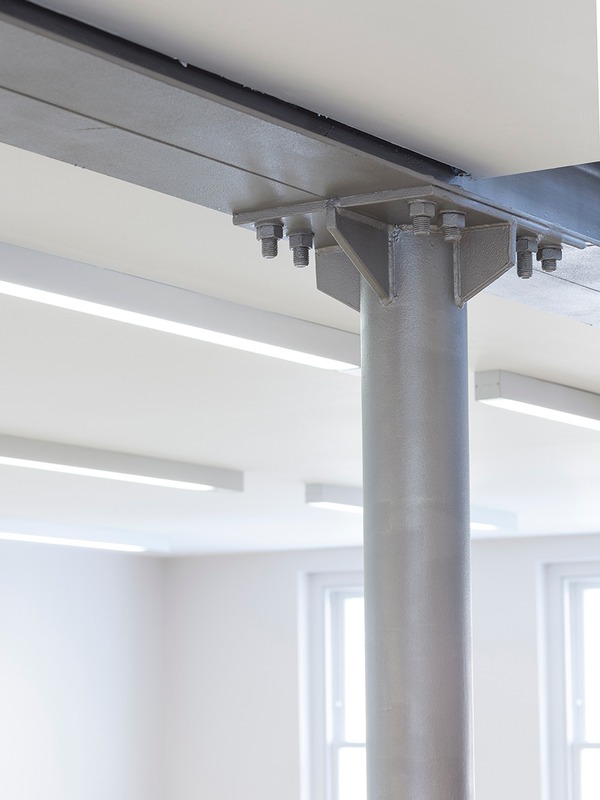 The prominent site location contributed to the list of complexities on this project, which required an assured and accomplished approach in terms of design and project management. 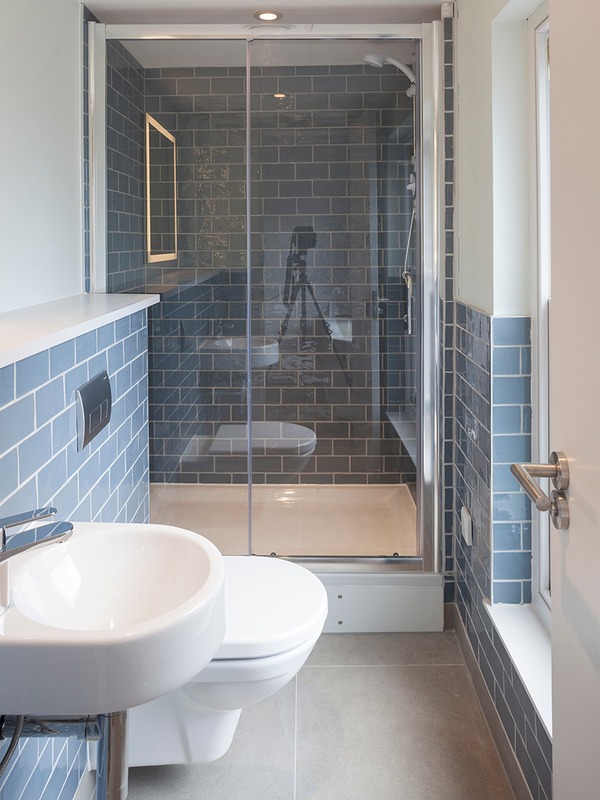 The fluidity of the brief, which changed more than once throughout the project required a proactive, reactive and flexible approach, so that when changes to the scope happened these were enacted promptly, avoiding knock on delays and unnecessary increases in budget. 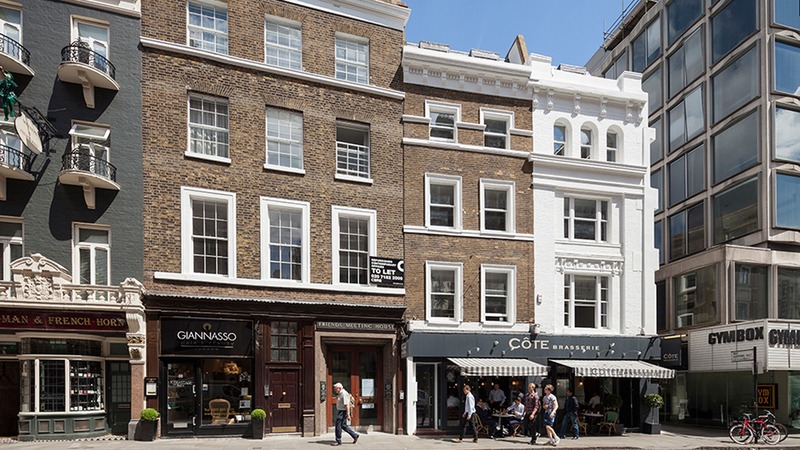 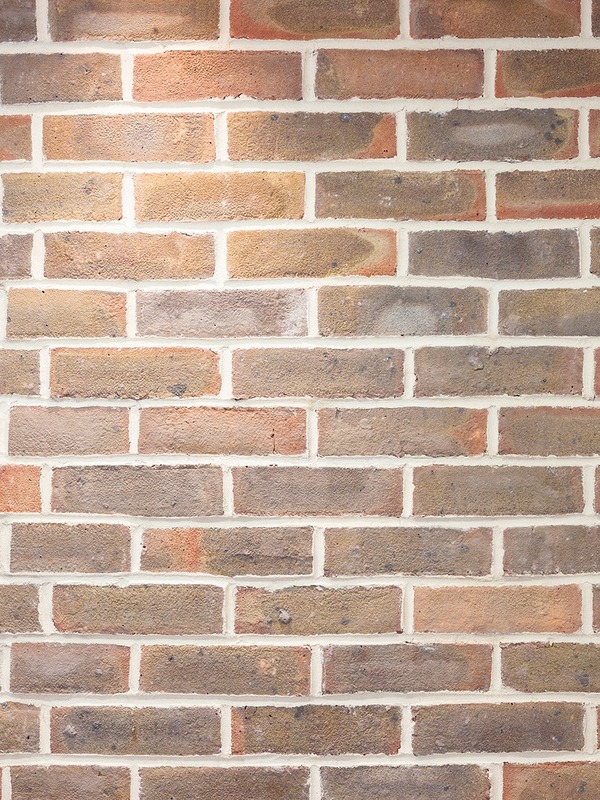 The understandably cautious conservation officer for Westminster council presented a significant challenge, demanding to see proposed changes to the fabric of the listed building in excruciating detail. 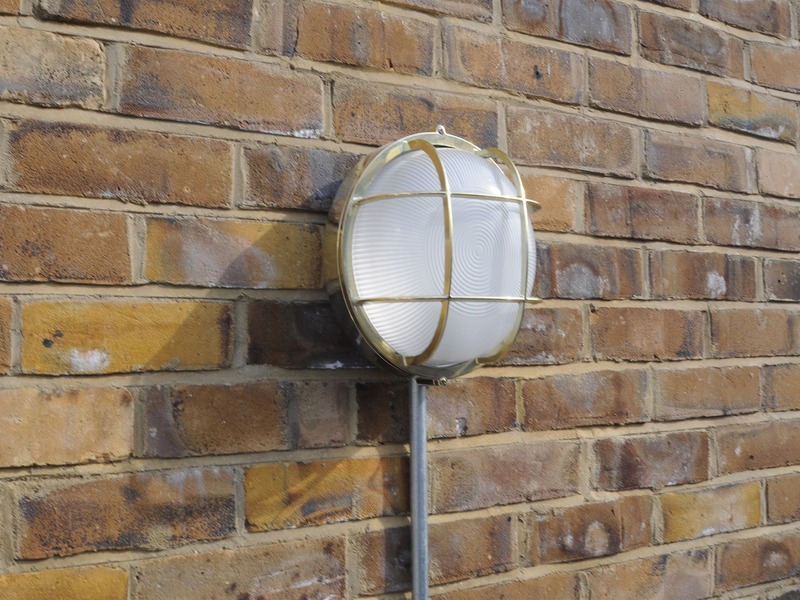 With an acute attention to the finest of details, and an assured diligence liaising with the officer, sign-off was secured without any undue delay.